KidProtect: Safety Solution for Windows and Balconies. 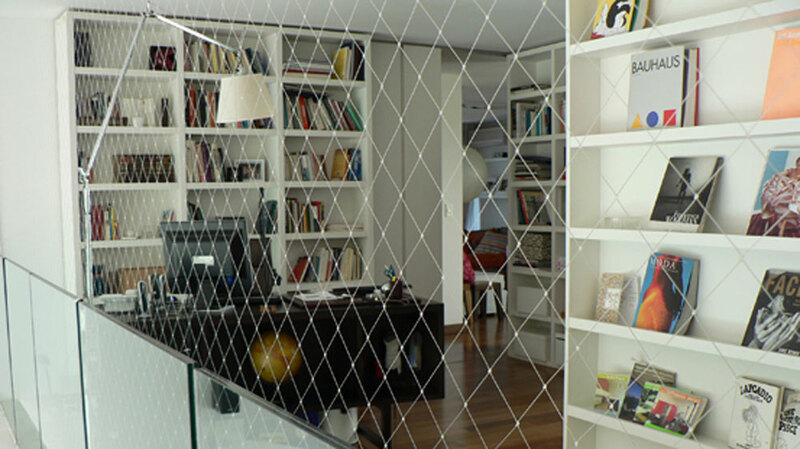 Child safety for window, balcony, stairs: safety net. Our safety solution helps protect children from an accidental fall. Modern netting solution provides safety anywhere where heights may present a danger. Safety and a sense of freedom for children and a peace of mind for you. Kidpro child safety solution keeps children from falling from a terrace, balcony or window. Modern production technology, weaving, and installing methods ensure high resistance and durability of the nets. 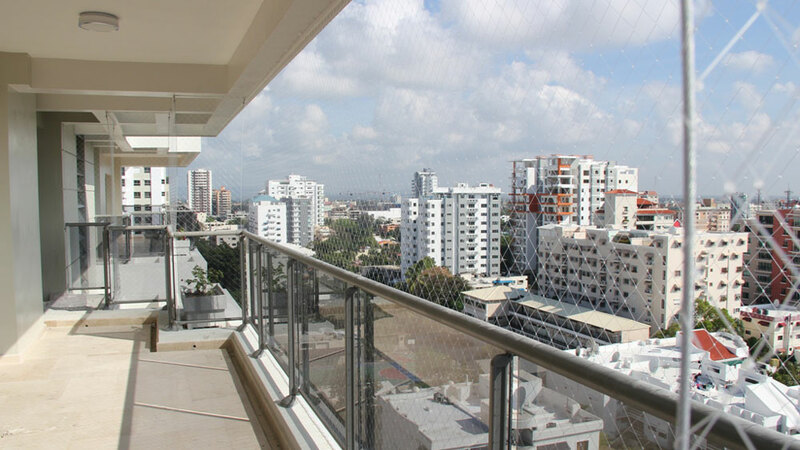 A high-quality product provides safety without blocking the view and allows you to enjoy high-floor open spaces stress free. 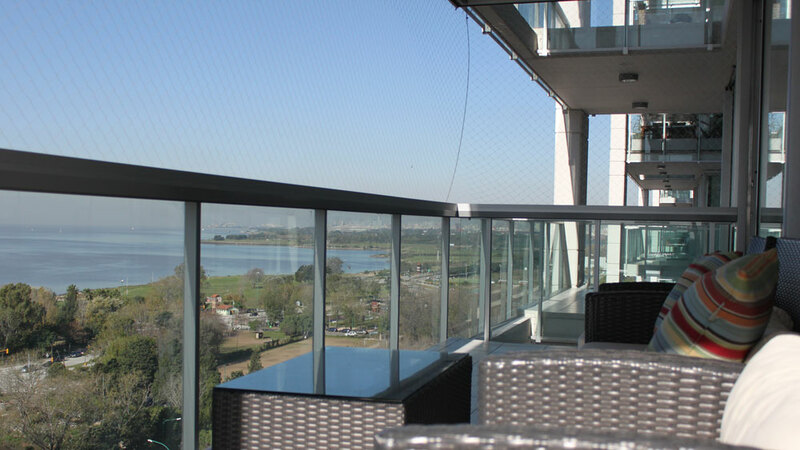 Our unobtrusive nets easily blend in and adapt to any exterior and will not disrupt the look of the building. 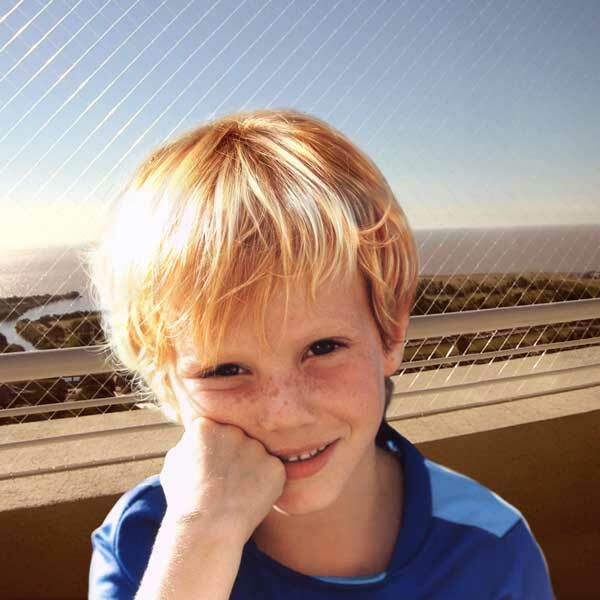 Kidpro protective nets are designed to protect children and adults from accidental falls from windows, balconies or terraces. It can also be used on staircases, fences and railing and galleries. Kidpro protective nets will provide you with a peace of mind because your child will be safe even when windows and balcony doors are wide open. Are you afraid to leave your windows open or let your child out on a terrace? Are your windows 2 meters above ground? Do you live in a high rise? Are you afraid of heights? Child’s safety is every parent’s worry. Children are curious, fearless, and, above all, quick. Letting them out of your sight even for a moment can put them in danger. Statistics tell us that children aged 1 to 4 are at greatest risk and that a fall from as little as 2 meters of height can be fatal. Kidpro child safety solution keep children safe and parents at ease. Due to the use of latest materials and technology, a one-millimeter net provides perfect tension and enough strength for your protection. 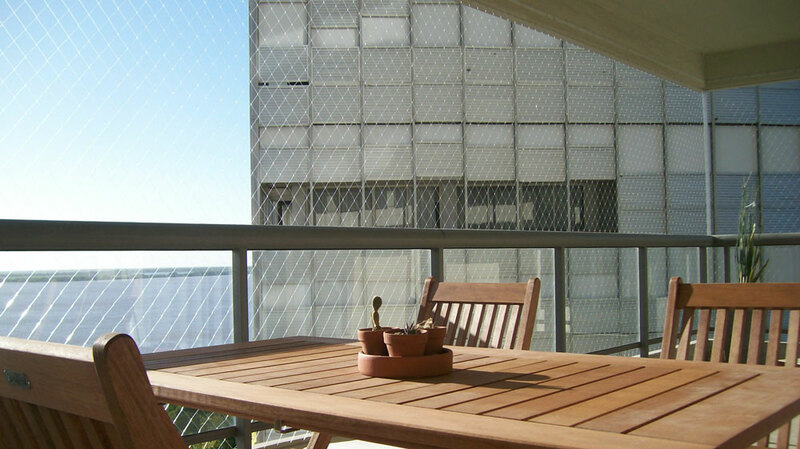 Hence, the net does not block the view from a terrace or window and is barely visible from the outside. It is not as obtrusive as metal bars. We offer transparent monofilament double knotted net. Modernly designed, it easily adapts to any environment. Kidpro Safety Net Solution can be easily installed with basic skills and tools: drill, screwdriver, ruler, pencil, scissors.